Richard Hirst. Bespoke Building & Maintenance: Demolition of a garage, Digging out and creating off street parking. Landscaping, Stonewalls & steps. Demolition of a garage, Digging out and creating off street parking. Landscaping, Stonewalls & steps. 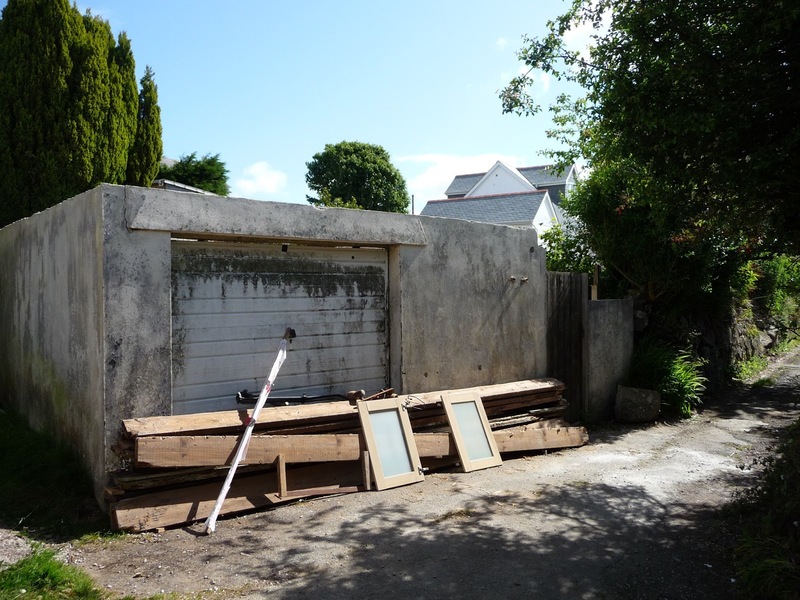 Demolish a neglected garage and create a large off street parking area. Cornish hedge retaining walls.